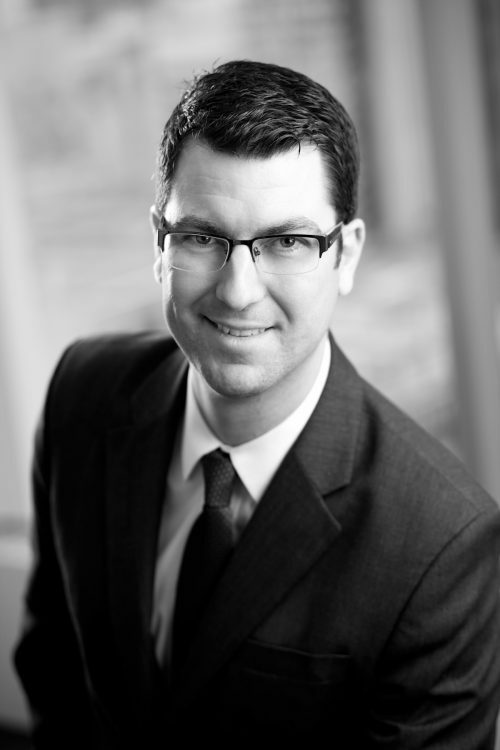 Chad is an associate at Dutton Brock with a diverse litigation practice. His principal focus has been on insurance defence matters, where he has defended clients involved in motor vehicle accident claims, occupiers' liability claims, and in product liability matters. He has also pursued subrogated claims on behalf of insured clients and has represented defendants and plaintiffs in property damage and commercial matters. Chad has appeared at all levels of court in Ontario, including the Small Claims Court, Superior Court, Divisional Court, and the Court of Appeal, where he has argued a variety of motions (including summary judgment motions) and trials as lead counsel, and has assisted on motions and appeals as junior counsel. Chad was called to the Ontario Bar in 2008. He received his J.D. at the University of Toronto, where he mooted competitively and won the Canadian championship in the Philip C. Jessup Moot Court Competition. Prior to law school, Chad received his B. Comm (1st Class Honours) at Queen’s University. Tanguay v. Brouse, 2010 ONCA 73 (CanLII) – Acted for the respondent on this appeal from a motion decision dismissing an action for delay, and was successful in having the appeal dismissed. Kudwah v. Centennial Apartments, 2012 ONSC 1112 (CanLII) – Acted for a defendant in an occupiers’ liability case and was successful in having the action dismissed on a summary judgment motion.